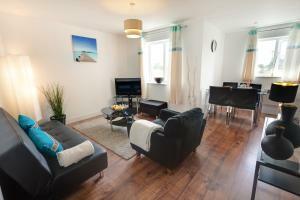 Situated 2 minutes’ walk from the seafront. 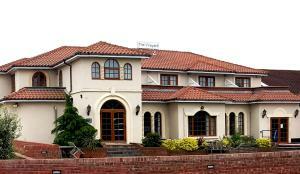 Pleasant Court Guesthouse offers free WiFi throughout and free on-street parking. Each room comes with .. 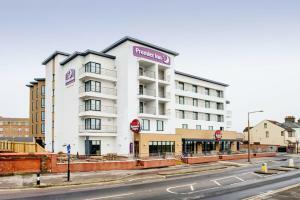 Located in Southend-on-Sea, Premier Inn Southend on Sea (Eastern Esplanade) offers modern en-suite accommodation with free WiFi access throughout. The.. 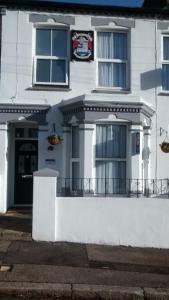 Situated in Southend, just 10 minutes’ walk from Sea Life Adventure Aquarium, The Bay Guest House has free Wi-Fi throughout the building. It is situ.. 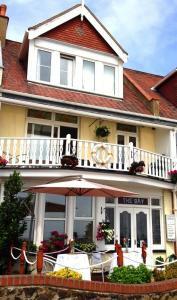 Directly on the Thorpe Bay seafront, WynnStay Studio Apartments offer free Wi-Fi and have use of free public parking. 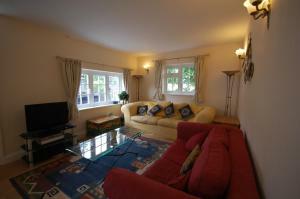 Quietly situated, these serviced..
With scenic sea views, Guest House The Beaches is located in Southend-on-Sea. Free WiFi access is available, as well as free on-street parking. Each .. 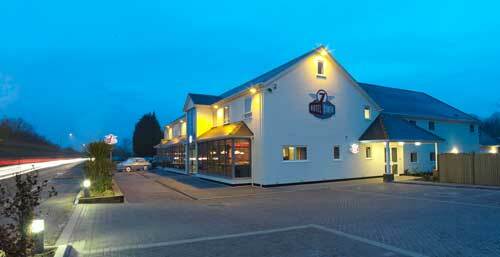 Situated just 5 minutes’ drive from Lenham, Who'd A Thought It boasts a Champagne and oyster bar, along with free Wi-Fi in public areas. 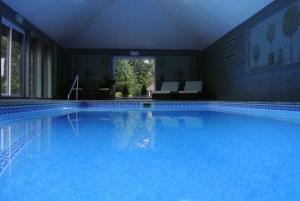 With free p..
Jefferson Villa is a holiday home is set in Eastchurch and is 22 km from Canterbury. The unit is 17 km from Southend-on-Sea. 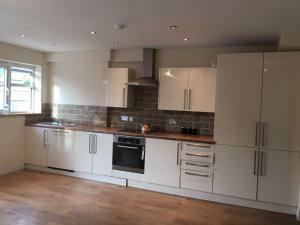 The kitchen features a d.. The Hawkenbury lies 3 minutes’ drive from Staplehurst and offers bed and breakfast in a converted stable block. 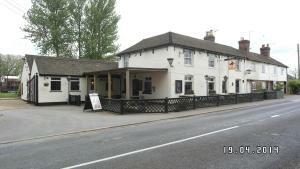 This Kentish inn has a bar and resta..